Well, thanks for the nice words.Having some feedback definitely motivate me to do more. By the way, if anyone has a special topic that he wants to be mentioned, feel free to contact me. ya, i like too bro. it is awesome. really appreciate your blog. Thank you very much for the excellent article. Thanks, it is nice to know that what I am sharing is actually followd. For keeping identical copies of at both sites can be done by synchronizing the databases rather than trying to configure Logger. Moreover, we are talking about long term log storage, mainly for compliance to laws, nobody needs the logs of 6 months ago in a DR case. 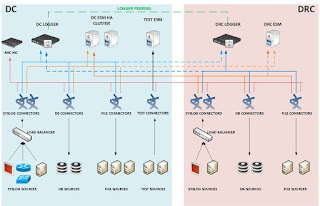 Connectors can be configured to send to 2 Loggers at the same time but it is too much redundant. Loggers synchronizing between themselves would create almost the same load on DR link with sending the logs to 2 different Loggers. I see the logger as a storage, if the logger fails, I could lose files on it... is this correct? 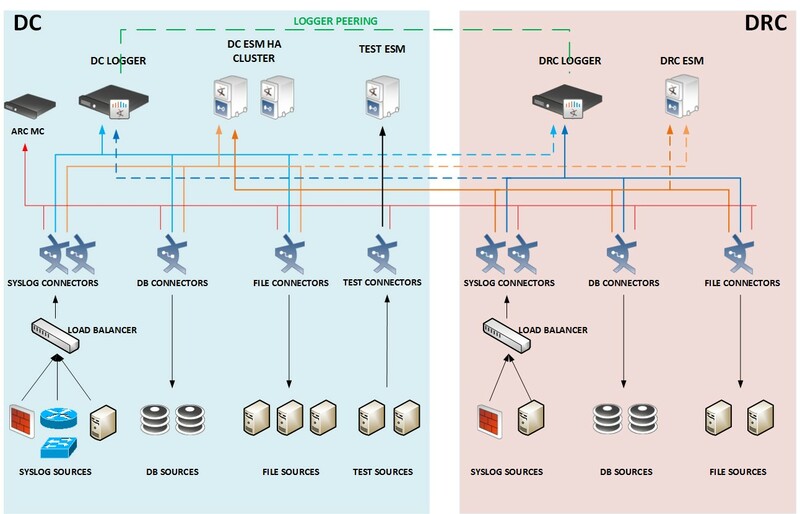 or Do I need a separate DB along the logger? Awesome and very well drafted. Kudos to good work. Will post in case of any query.